There is no such thing as too much fancy! 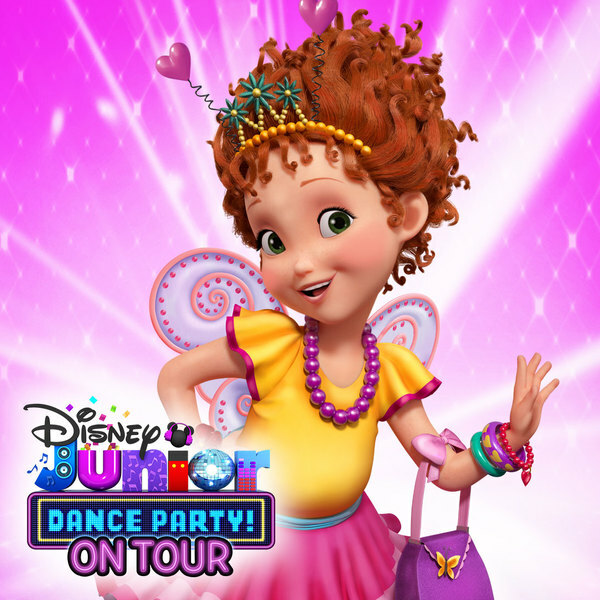 Did you hear, Fancy Nancy has joined the Disney Junior Dance Party On Tour! ?